Case Study: BOSS universal undercarriage increases landscaper’s ability to “run” even when some things don’t. Need: Cutting Edge Lawn & Landscape added snow removal to the company’s menu of services which also includes mowing, landscaping, fertilization, and irrigation. Thomas said he likes to “under promise and over deliver.” He needed a way to keep running even if a truck was down in order to keep his promise of clearing snow every two inches. 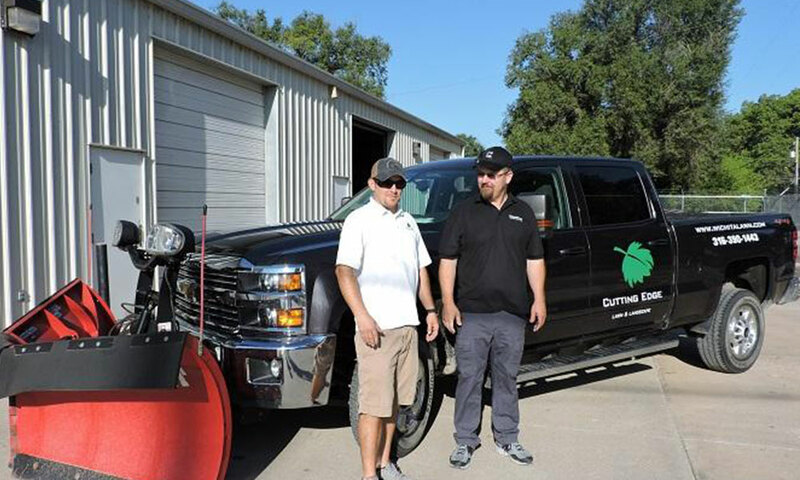 Solution: Thomas chose the BOSS VXT snow plow for two reasons: the interchangeability of undercarriage mounts and the ‘right now’ service Kansas Truck Equipment provides. Result: Cutting Edge Lawn & Landscape can get the job done using multiple trucks and plows which can be interchanged at a moment’s notice because of the universal undercarriage attachment system that works for several BOSS snow plow models and the simple patented 3-step SmartHitch system. Case Study: BOSS universal undercarriage increases landscaper's ability to "run" even when some things don't. Case Study: Plow Solutions for winter maintenance of more than 30 properties. Case Study: Rugby aluminum dump bed solves landscape subcontractors’ payload challenge. 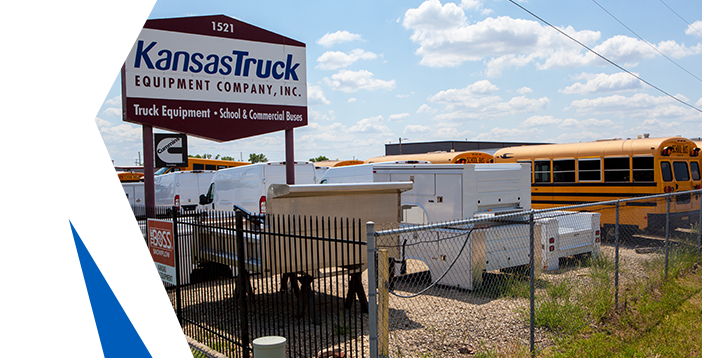 Case Study: Thinner TommyGate aluminum liftgate creates more space and increased weight capacity for delivering 200 lb. to 1000 lb. commercial and residential HVAC units.